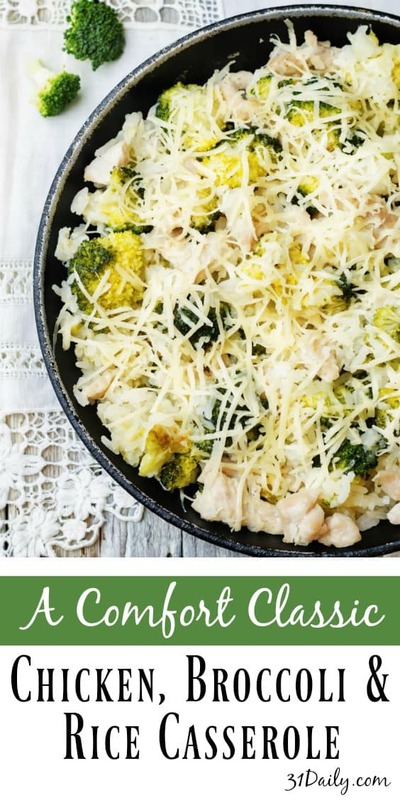 When you need comfort food, and it needs to be easy, and it especially needs to be filling… this Chicken, Broccoli and Rice Casserole will fit the bill, every time. 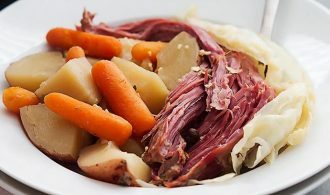 I love how easy this casserole is to prepare and I love that it will fill up the teenager in my life. My husband, Rick, doesn’t complain either. And sometimes — I’ll even have some remaining for leftovers! A glorious thing when your home produces a lot of food. This comfort classic is one of those subtly flavored dishes that everyone seems to like. Of course, with the cheese, how could you go wrong? For me — anytime a recipe calls for rosemary and thyme, I’m going to love it! Preheat oven to 400°F. Spread cooked chicken and rice in greased 2-quart baking dish. Mix stock, milk, seasonings, and cheddar cheese in medium bowl with wire whisk until well blended. Pour slowly over chicken and rice. Cover with foil. Bake 45 minutes. Remove foil. Stir in broccoli. Sprinkle with Parmesan cheese. 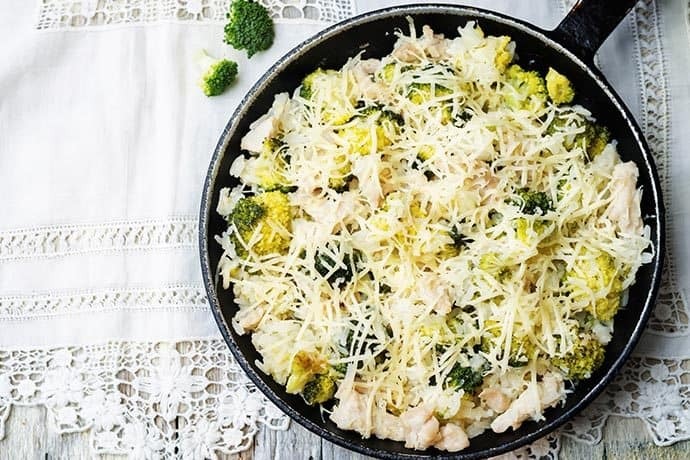 Bake, uncovered, 15 minutes longer or until rice has absorbed all the liquid and broccoli is tender.